BACKUN SIB. KLARNET Protégé MODEL. gold perde için +200 $ ilave edilecektir. 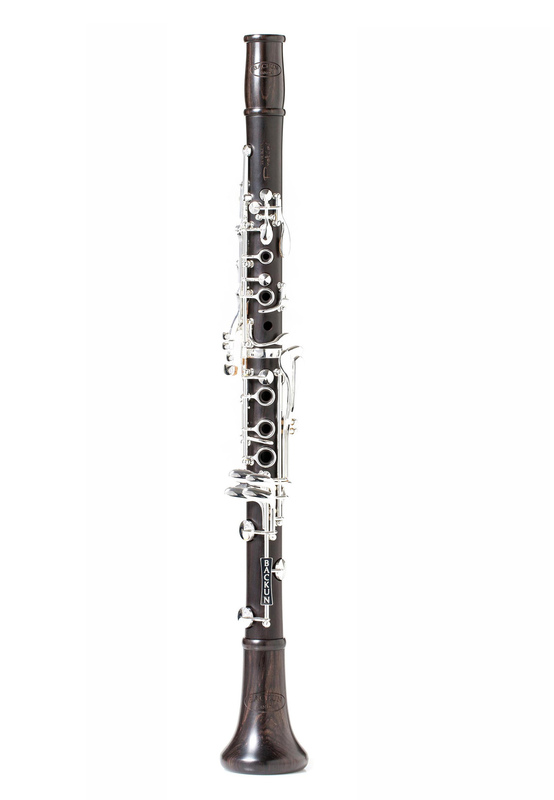 Demo Protégé Bb Clarinets are available in very limited quantities. These instruments are returned from trade shows and trial evaluations with minor blemishes and key scratches. While the instruments have been play tested and approved by our team, they are not sold with the standard Backun Warranty, thus the pricing discount offered. Available in Cocobolo or Grenadilla woods, with Rose Gold, Gold or Silver plated keywork. - Fabrikasyon hatalarına karşı 2 Yıl firmamız garantisindedir. - İSTEGE GÖRE COCOBOLO SİPARİŞİ İÇİN FİYAT ALINIZ.